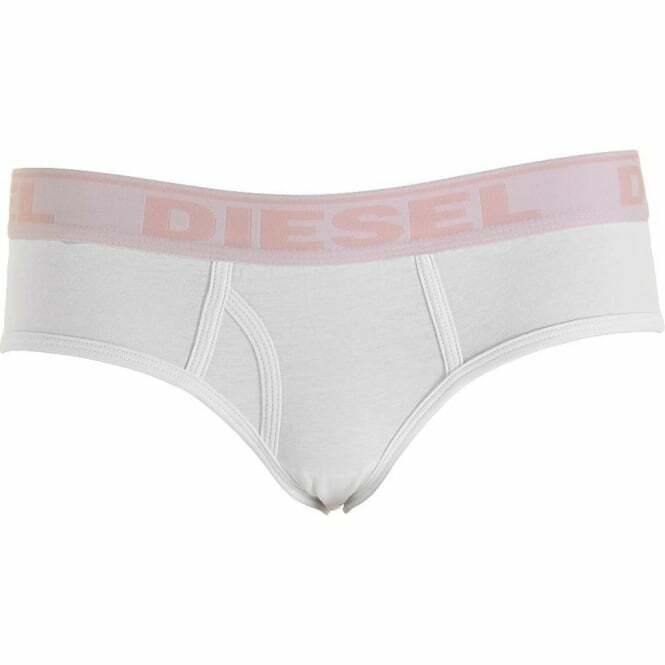 Our collection at Boxers and Briefs contains only the highest quality DIESEL Womens Underwear. A part of our DIESEL Womens underwear collection includes the DIESEL OXI Cotton Boyshort. 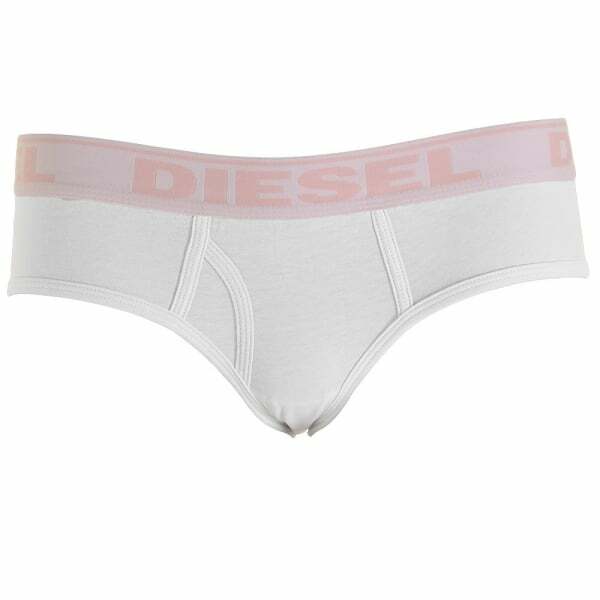 DIESEL have taken their best-selling boxer shorts and made a version for girls with these UFPN OXI Stretch Cotton Boyshorts. In this range we have the White/Pink DIESEL OXI Cotton Boyshort, which is available in multiple sizes ranging from X-Small to Large.